I’ve seen it more times than I can remember. The look in someone’s eye, filled with confusion and doubt when I speak of excitement about heading home to Kansas. It’s no different this time around and that’s alright. Whitetail season is coming up and I’m heading home for a full season. 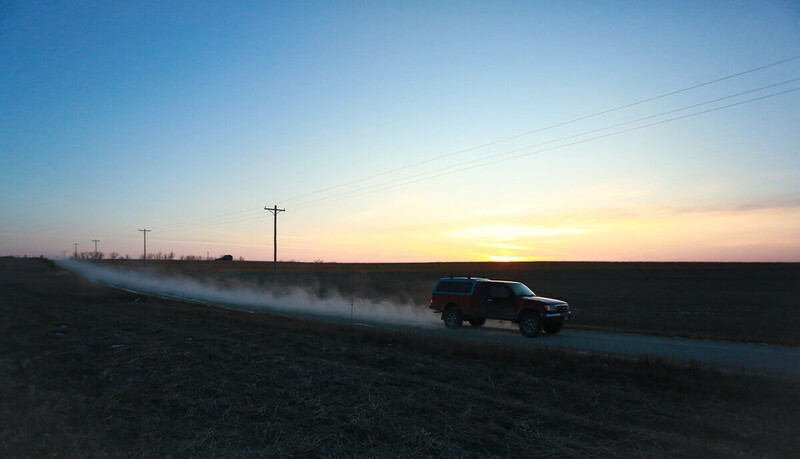 Rocks fling out of the tire tread and ping the undercarriage of the old Tacoma, floating down gravel roads through the Flint Hills of NE Kansas. I’d notice em, except fiddle and steel guitar sound waves cranking out of the speakers in the cab buffer any other noise out. That includes my meager attempts of backroads karaoke, thankfully not audibly noticeable. Thirteen years have passed since I’ve spent lengthy time at home with the family, not including the annual pilgrimage for the upland season to chase birds around. Even longer since a successfully filled whitetail tag. The senses of previous experiences flash through my mind as the knobby tires crunch and chew on gravel while I slowly pull into my brother Joel’s driveway. I’m nervous as hell pulling down the drive, yet excited to spend this time with my little brother. Living with Joel is a dicey venture due to our colorful history of stubborn, mercurial brotherly bonding. From the most heartfelt words expressed to an elbow swinging around and cracking a nose, it’s a bond that only brothers understand. An impish smile grows across my face. I hope we’ve grown and matured since the times on the farm, but maybe old habits die hard. At least we have whitetails to concentrate on. Months of preparation for 2017’s whitetail season took place while I wrapped up fly fish guiding in Utah. Joel and I spent hours remotely scouting on OnX Hunt, Google Maps and sending grid coords back and forth of a promising public land parcel Joel zeroed in on. Roughly 19,000 acres sandwich our local river where the riparian zones caught our attention and pinch points in traveling corridors held our focus. The excited tone in Joel’s voice over phone calls has me sold on the hunting preparation we spent months scrutinizing. While going through the paces of early season hunting, swatting away mosquitos is a regular occurance. The Subalpine camo I wore months ago for elk season is a much better choice than the Elevated II through the early season and into the first of the rut. What exactly is the correct tribal dance to bring on a cold front…? As the early stages of rut kick in, my work pulls me away to Arkansas for an outdoor oriented conference filled with fluorescent lights and powerpoint presentations. 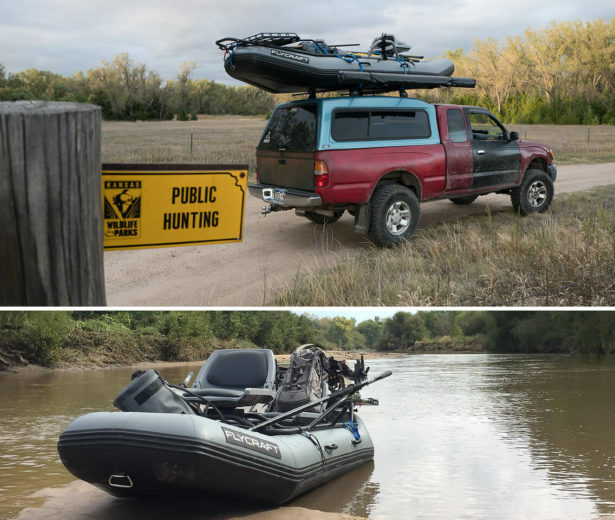 My mind wanders regularly back to Joel and the rut, but my interest is piqued while listening to Land Tawney from Backcountry Hunters and Anglers. The presentations wind down and everyone piles out of the conference rooms like a herd of thirsty cattle in west Texas, going straight for the watering hole. While ordering a beer Land walks up to the bar and I take the moment to strike up a conversation. 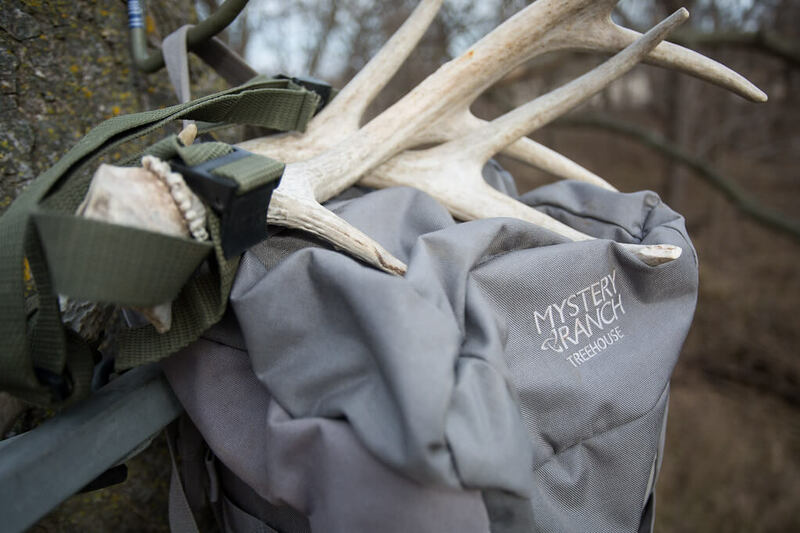 It doesn’t take long for us to dive into hunting stories. In the middle of excited chatter about future Missouri Breaks hunts and telling Land about the current whitetail mission, I realize how many of my sibling bonding experiences with Joel are wrapped around hunting. Stemming back from Sundays spent with our father, we were given the choice to go to church or go hunting with our old man. The three of us crammed into the old Grey Ghost, a 1979 Dodge Ramcharger, on the bench seat heading to CRP fields or searching the timberline with binoculars to spot feeding deer. A couple of beers later, our cheeks are slightly more red from laughter (and/or beer drank) around our reminiscences. My pocket begins to vibrate with an incoming text message. 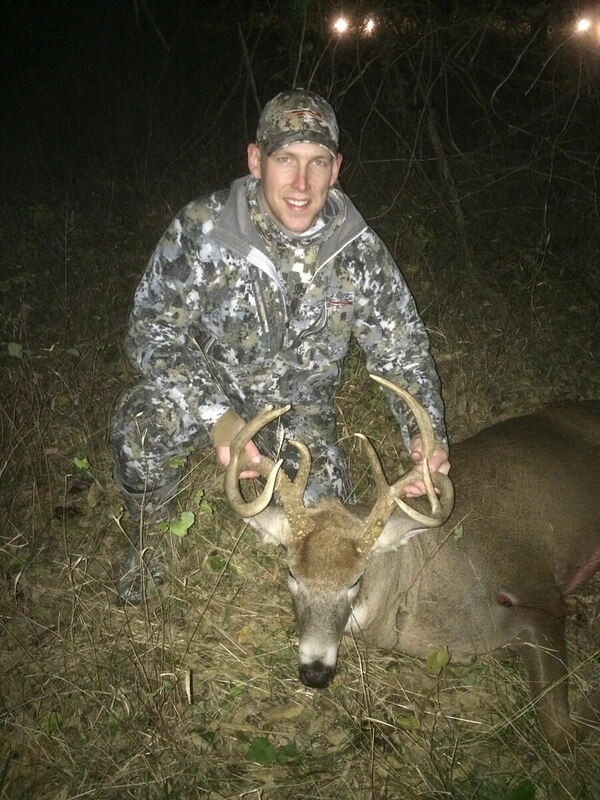 Two photos sit in my inbox from Joel; he’s just put an arrow in a large mature whitetail. 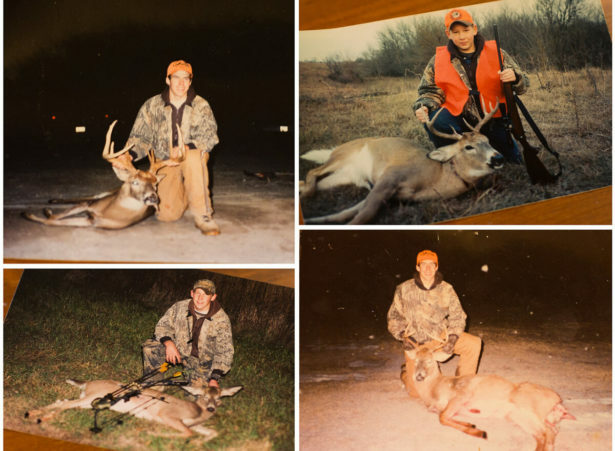 I’m beside myself with elated joy for my little brother; the road of failures and success of bow hunting for him has been a tumultuous path. I raise my glass to make a toast to Joel‘s achievement, and the bar gets a little louder for a moment as beers are cheered and the bar celebrates Joel and his success. Internally I’m torn, selfishly feeling the need to be there. I want to revel in the experience and put my camera to work. Sitting with the feeling for a moment, I come out of it content with appreciation of the fruition of Joel’s efforts. With the whitetail rut picking up and Joel’s success, I’m eager to get home. I try not to get too funnel focused but it’s of no use now. I’m chomping at the bit to get back into the stand.